I thought I could make a quick Monstrous Monday post before segueing into All Mornings At Seven All The Time on Tuesday. Opening night is Friday. I am worried rehearsals this week will last late, late, but you’ll have that. Full disclosure: I am experiencing a sort of paralysis. Of the mind and the body. One of the symptoms, apparently, is to write in incomplete sentences, a style in which I do not usually indulge. Or do I? Perhaps I just don’t notice. Maybe that is another symptom. The fact is, I keep typing stuff in and backspacing over it, or not even typing it in as I think of it. I sit here with clenched-teeth determination NOT erasing this paragraph. 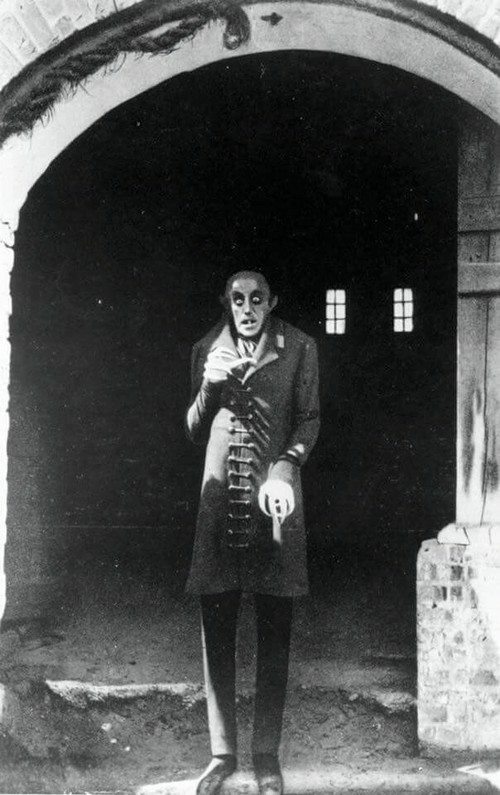 Once again, I look to Nosferatu for help. Who could be uncheered by a vampire? 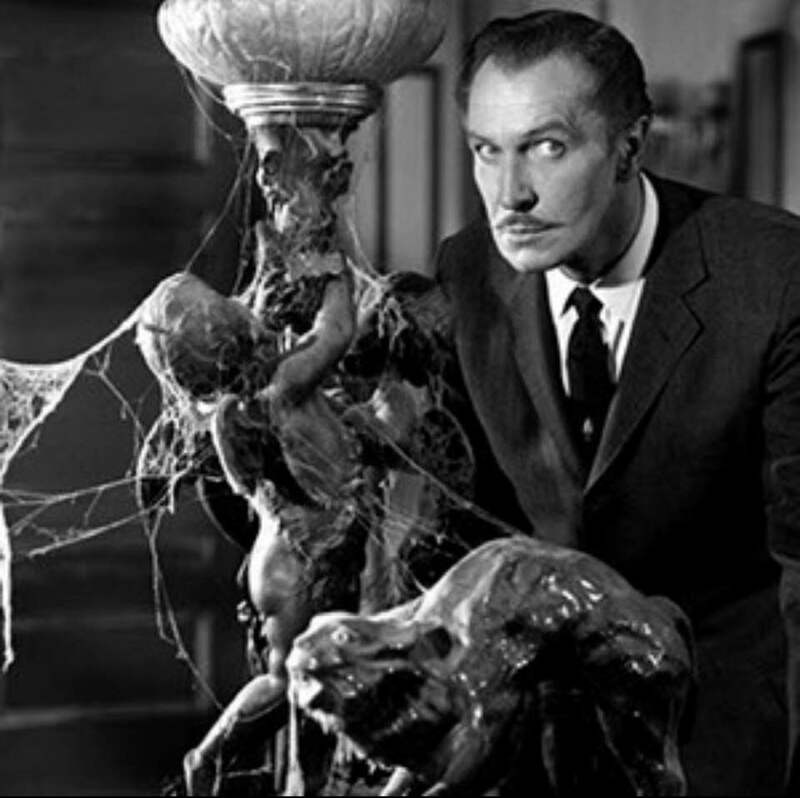 Here’s a truly cheerful ghoul, and the cheerful thought that Halloween is coming. Eventually. 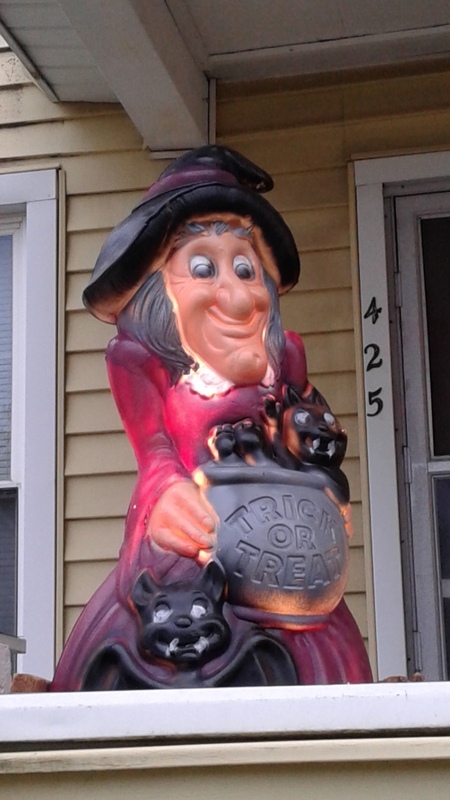 Well, obviously, I celebrate Halloween all year. I believe I am not the only mortal to do so. He seems to be hard at work. I have no idea what movie, if any, this is from. It was in my Media Library, so I must have downloaded it from somewhere sometime. Similarly, I have no idea how I got to be over 200 words. I’ll talk about the play I’m in tomorrow. And eventually, I will try to start making better blog posts. 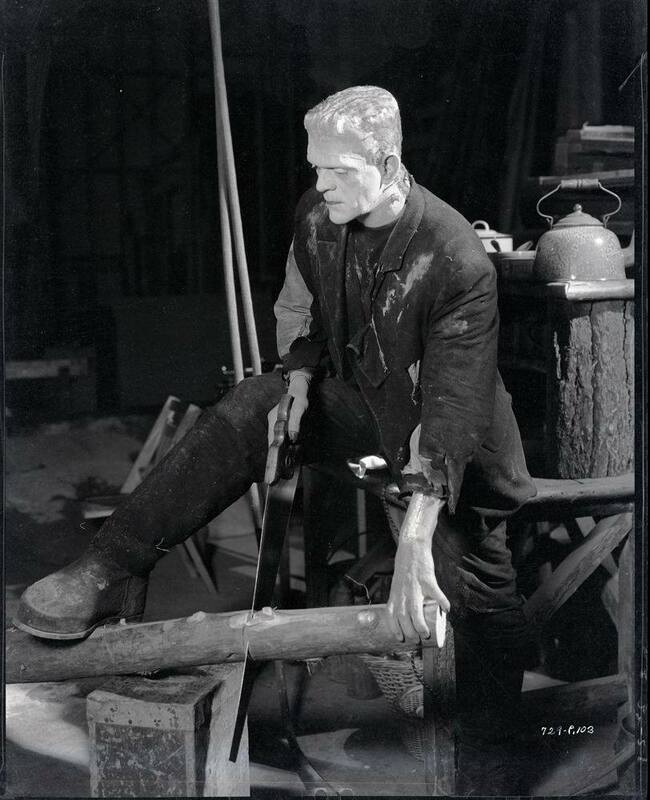 In the meantime, may your Mondays NOT be monstrous. 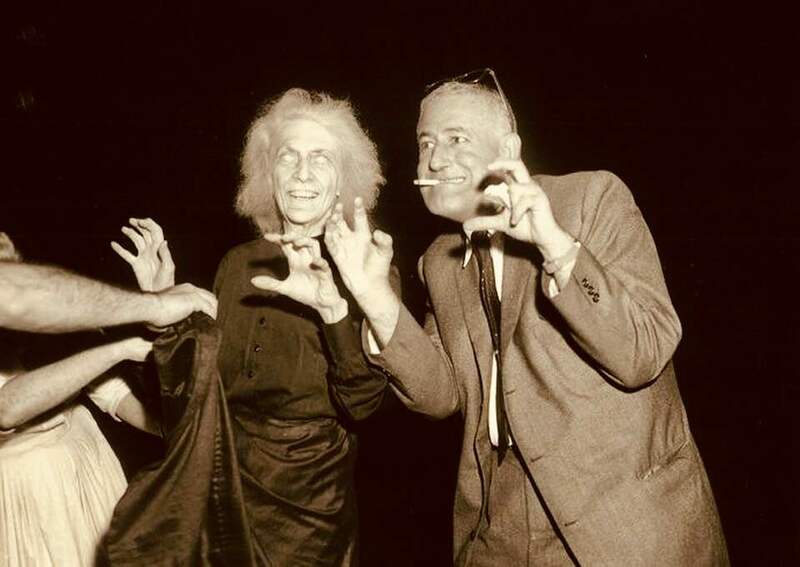 Posted in humor, Monstrous Monday, personal and tagged blog post, blogging, Halloween, lame post, Mornings at Seven, Nosferatu, not writing, theatre, writing. Bookmark the permalink. I keep telling myself, it’s Lame Post Friday, the blog post does not have to be stellar. Well, it certainly is not going to be. For one reason, I am on my Tablet, typing one letter at a time with the stylus. I’m just not up to sitting at the dining room table, where the laptop now permanently resides (never mind why; long story, not very interesting). All this by way of introduction to another blogger’s sick day. Yes, I had great plans to make two posts and be caught up again, but it is not going to happen. I’m going to whine for a couple of paragraphs about how crappy I feel, hit Publish, and drive on. But, by way of interjecting a somewhat more positive note, here is a picture I took earlier, before the crappiness completely overcame me. 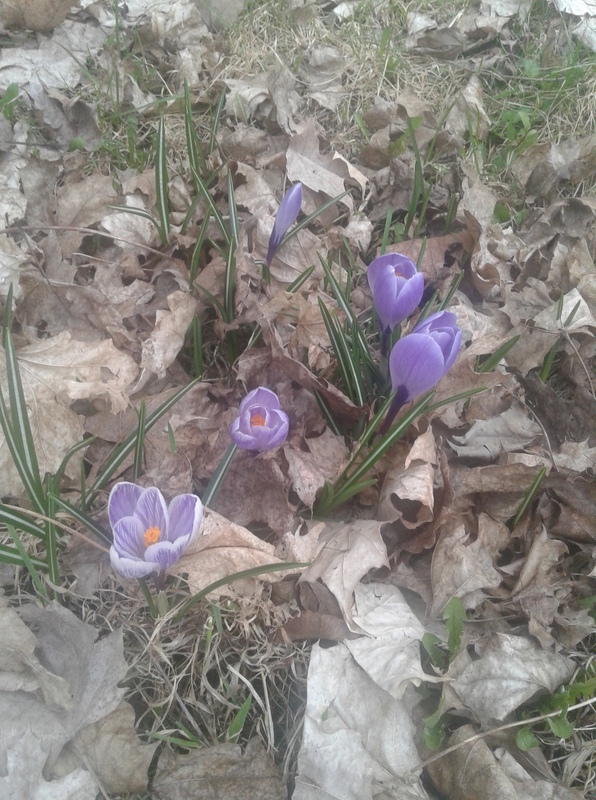 I didn’t think we would get any crocuses, because we never got all the leaves raked up before the snow fell last fall. I was delighted to see these. They are in our front yard. It started to rain before I got a chance to check the back. I don’t know what is wrong with me. I can only hope it is allergies, so I am not contagious. I only wish it was the kind of illness where I could make a better blog post. Posted in humor, Lame Post Friday, personal and tagged blog post, bloggers sick day, blogging, crocuses, flowers, headache, health, lame post, not writing, whining, writing. Bookmark the permalink. Still 2 Posts Behind, How Lame! So last night I was all determined to get back on track. Regular readers may remember I was two posts behind, after missing Sunday and Monday. Then I managed two posts on Tuesday, so I was only one post behind. Two posts today (Saturday) would have put me back on track. Well, last night, I looked at the Add New Post page, then decided I could go back to being two posts behind. So here I am, early Saturday morning, typing one letter at a time with the stylus on my Tablet , because now the laptop is acting up (although I admit to finding the anticipatory text thing kind of fascinating). I feel a little silly not making my post last night when it only had to be a Friday Lame Post . I fear this one is even more lame. Oh dear. Maybe more coffee would help. Or a monster. 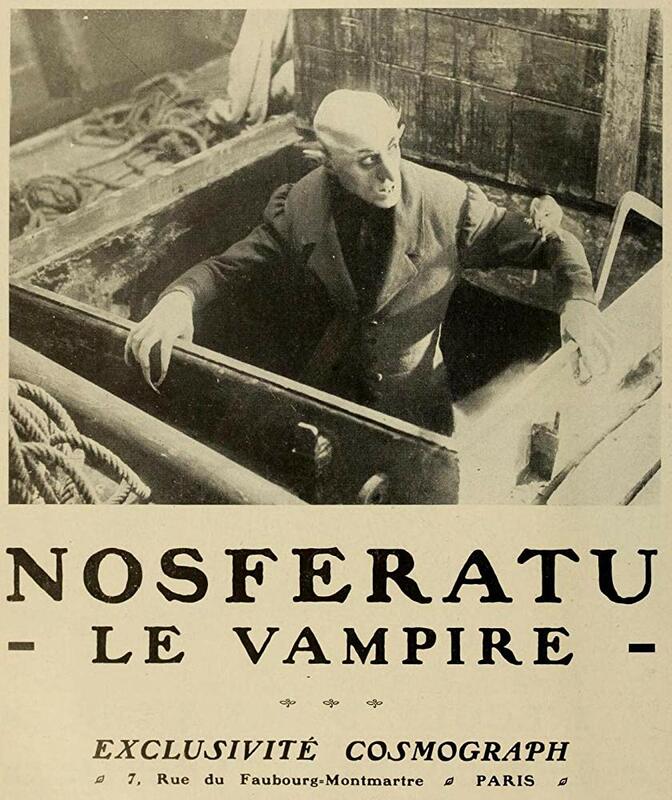 A little Nosferatu can brighten the gloomiest morning. I plan to go on a few major Mohawk Valley adventures today. I hope to have a fun Scattered Saturday post later. I hope I’m not too tired. Posted in blogging, humor, Lame Post Friday, personal and tagged blog post, bloggers sick day, blogging, computer problems, lame post, laptop, late post, Nosferatu, not writing, writing. Bookmark the permalink. This is difficult. I want to sit here and make my blog post, but my husband is watching a movie. I can’t keep from looking at it!!! Come on, Cindy, discipline. Keep looking at the keyboard. Keep typing words. It only has to be a Non-Sequitur Thursday post. I was actually thinking of doing a Throw-back Thursday. Can I look through our Downloads and NOT look at the television? I gave up on the Downloads and went to my Media library. 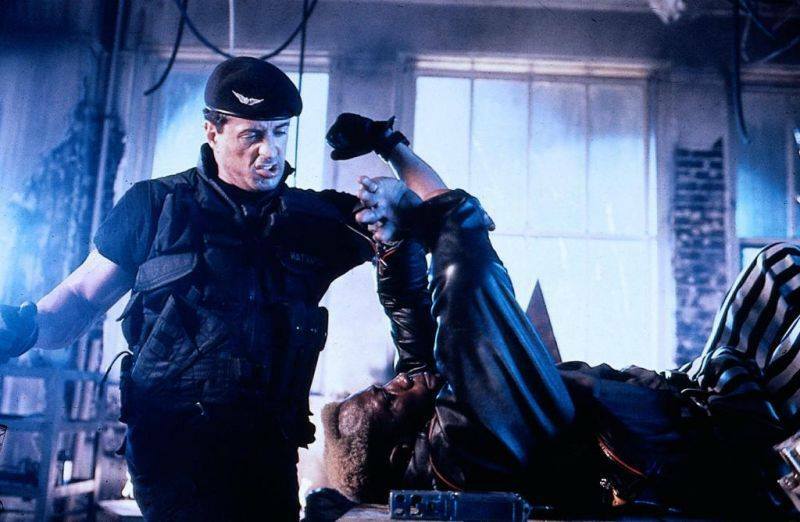 I was looking for a throwback from my own life, but the first thing to catch my eye was Sylvester Stallone in Demolition Man. That’s old enough to be a Throwback. At least, one could argue that yesterday or even ten minutes ago could be a throwback; in fact ANY picture is, de facto, a picture of the past. That is, one could argue that. I, however, shall argue no such thing, because I am no hand at argument. This is only a Throwback by the loosest definition, but it makes this more of a Non-Sequitur Thursday post. 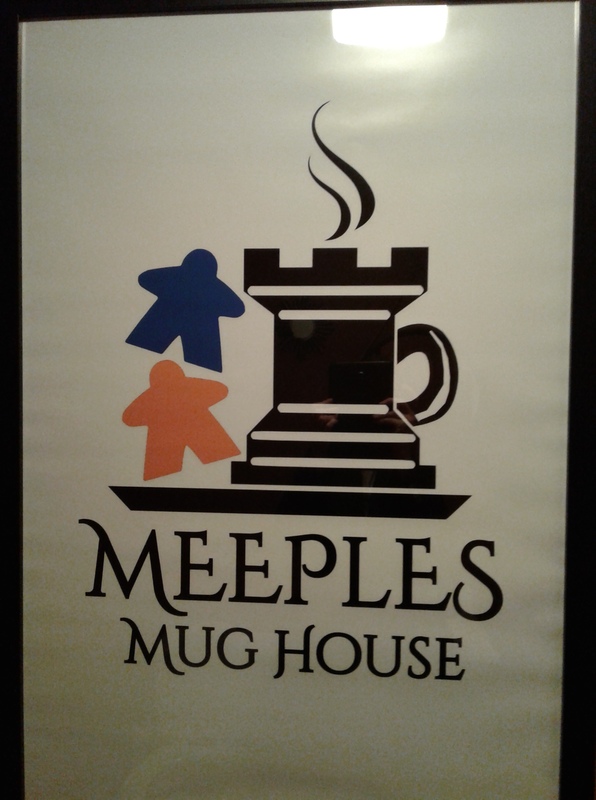 Also, it is a shout-out to a local business, the new board game cafe in Little Falls. I hope to go there again soon. I must find a chance to wear my tiara again. Here is a Throwback of me! I am dressed as Ruby VanRenssalaer, from the 1920’s murder mystery Rubbed Out at Ruby’s. I would like to do another murder mystery that takes place at a speakeasy. Ah, but that is for the future. And I think that is a good note on which to end this post. Non-Sequitur? Throwback? Just a mess? You decide. 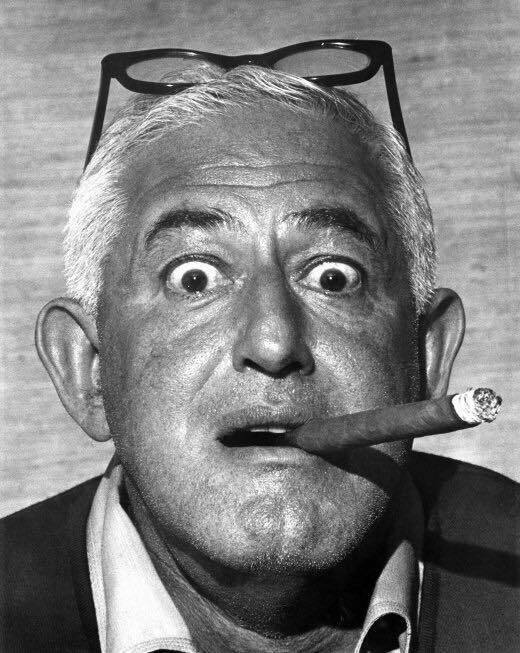 Posted in humor, Non Sequitur Thursday, personal, Throwback Thursday and tagged blog post, blogging, Demolition Man, lame post, Rubbed Out at Ruby's, Sylvester Stallone. Bookmark the permalink. Lame Excuse, and It’s Not Even Friday! So I found out that if I go two days without making a blog post, the world does not come to an end. Well, we knew that, and anyways it is a cliche. My brain is not firing on all cylinders (cue unkind remarks about my brain’s general lack of cylindrical capacity). My laptop clicked off as I typed that last sentence. My husband, Steven, never has any problems like that. He gets on and the computer stays on as long as he likes. It must be operator error, but I’m damned if I know what I’m doing wrong. But I digress. Digress from what, I ask myself. I got up early to make a blog post but I have no idea what to write about and, as I said, very little brain to write it with. I’ll just mention that it was not a problem to get up early since I went to bed practically as soon as I got home yesterday afternoon. Actually, I ate something, took a nap, got up and took a hot, hot shower with the water pounding on the back of my neck (it felt GOOOOD! ), and got dressed for rehearsal. Then I realized I could not possibly drag myself to rehearsal, much less actually rehearse. I emailed a lame excuse to the director and stage manager, and went back to bed. I think it helped. And the computer clicked off again, just as I typed in that last sentence and was composing the next one in my head. I was about to say and now I am offering a lame excuse to my blog readers. By my new rules for myself, I must make two posts on two days now, and then I will be caught up again. I hope my brain returns soon. Posted in blogging, humor, personal and tagged blog post, bloggers sick day, blogging, headache, health, lame excuse, lame post, not writing, rehearsal, writing. Bookmark the permalink. I have about 12 minutes to make a blog post before the next episode of Dateline: Secrets Uncovered on Oxygen. I want to sit on my couch and knit! But I do not want to make this post tomorrow morning. I want to make it now. So here I am. I originally wanted to have a blog to get myself to write every day. Alas, as Truman Capote once said, “That’s not writing, that’s typing.” I have applied that quote to this blog before. I just got back from the last rehearsal for Murder by the Book, the murder mystery we are doing tomorrow at Morning Star Methodist Church in Ilion, NY (see Wednesday’s post for more information). Last night I had rehearsal for Morning’s at Seven, the full-length play I am in at Ilion Little Theatre. I have had rehearsal for one or the other all week, feeling grateful that I did not have any days of two rehearsals (but only because Monday’s second rehearsal got cancelled). I am rehearsaled out! I know, I know, that should be “rehearsed out.” Sometimes the grammatically correct expression just doesn’t feel right (feel write?). Have I mentioned yet that today is Lame Post Friday? Or did you perhaps catch on by the title? And I see I am over 200 words, just in the introductory paragraphs. Do I dare hit Publish on this meager nonsense? YES! Happy Friday, folks! Let’s all hope for a better post on Saturday. 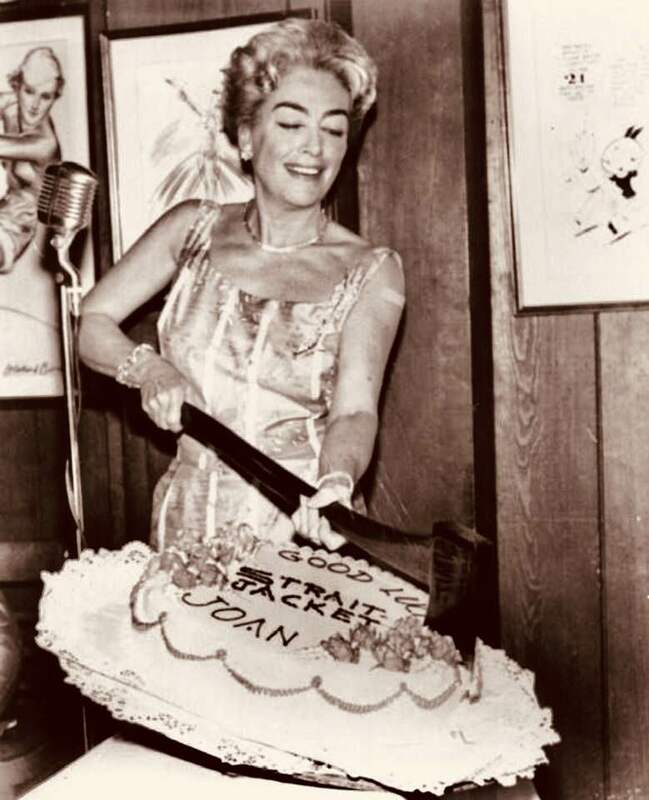 Posted in humor, Lame Post Friday, personal and tagged blog post, blogging, lame post, nonsense, not writing, rehearsal, theatre, tired, Truman Capote, typing, writing. Bookmark the permalink.